French car maker PSA Group's acquisition of the Opel and Vauxhall car brands has been completed, it has announced today (1 August 2017). The parent company of Peugeot and Citroen, PSA has taken over General Motors' loss-making Opel/Vauxhall division for €1.3 billion, and is also in the process of acquiring GM's European finance operations for a further €900 million, for a combined deal value of €2.2bn. The finance arm will be co-owned in a joint venture with French bank BNP Paribas, and is expected to be completed later in 2017. The deal was announced on the eve of the 2017 Geneva motor show. New managers have been put in place at Opel this week - PSA’s Remi Girardon is now VP of manufacturing, and Philippe de Rovira chief financial officer. They will work under CEO Michael Lohscheller, who took over from Opel's previous chief Karl-Thomas Neumann in June 2017. The takeover has effectively turned PSA into Europe's second-biggest car making group (behind the VW Group), with a market share of 17%. A statement issued by PSA says a strategic plan aimed at 're-establishing economic fundamentals' for Opel and Vauxhall will be presented in 100 days, with the ultiamte aim of a return to profit for the brands by 2020. All eyes now are on how PSA will drive down costs; the purpose of the deal is to shave €1.7bn annually in synergies by 2026. Surely that will mean closing factories, as the two groups suffer from over-capacity, and the next-generation Corsa will most likely share its platform with PSA products such as the Peugeot 208 and Citroen C3. The question is: which will close first? 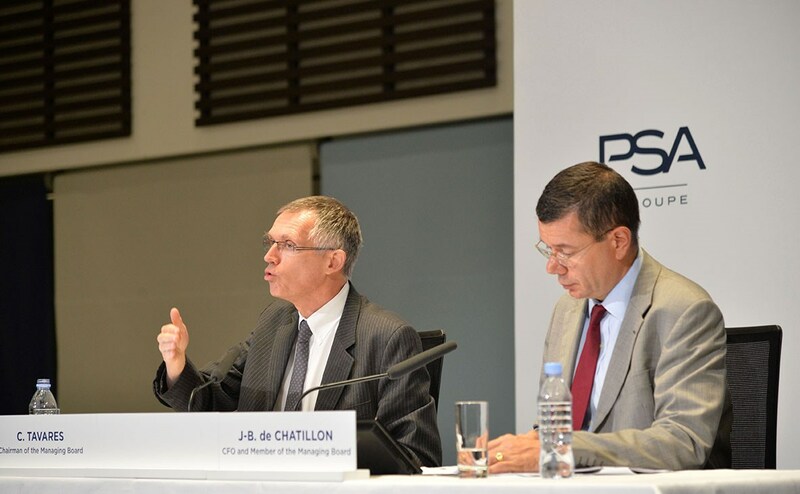 The architect of the takeover, chairman of PSA Carlos Tavares, said Europe's new super-group would become a force to be reckoned with in the European mainstream. 'We are proud to join forces with Opel/Vauxhall and are deeply committed to continuing to develop this great company and accelerating its turnaround,' he said. Tavares went out of his way to allay fears that UK jobs would be lost in the takeover. 'We respect all that Opel/Vauxhall’s talented people have achieved as well as the company’s fine brands and strong heritage. 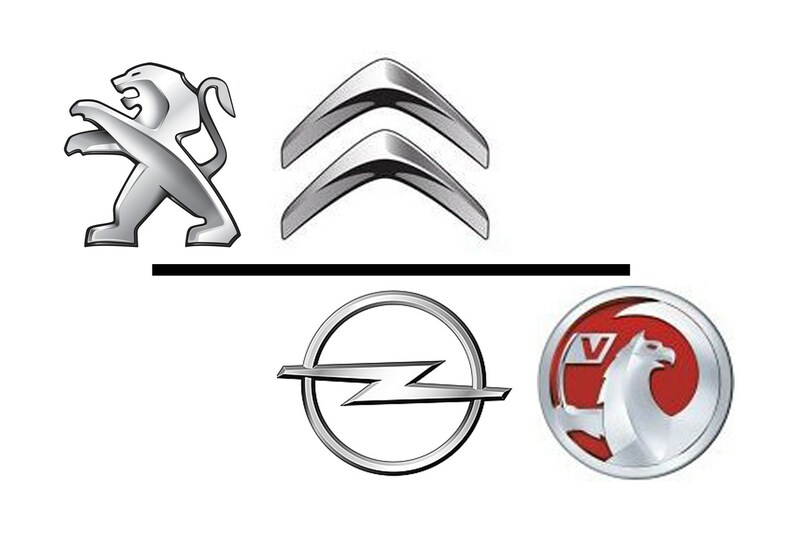 We intend to manage PSA and Opel/Vauxhall capitalising on their respective brand identities. We'll be reporting live on developments in the coming days. The merged PSA/GM Europe group has at a stroke become the second biggest car-making group in Europe, behind the Volkswagen group. PSA chief Tavares said last week it could spark an 'opportunity to create a European car champion' with the prospect of in excess of 5 million annual sales. Why is GM selling its European division? GM has lost money in Europe every year this century. It simply hasn't been able to convert a large sales share into profit in the region and Detroit has decided to pull the plug as it refocuses on core US and Asian markets. Mary Barra, GM's chairman and CEO, said: 'We are very pleased that together, GM, our valued colleagues at Opel/Vauxhall and PSA have created a new opportunity to enhance the long-term performance of our respective companies by building on the success of our prior alliance. 'For GM, this represents another major step in the ongoing work that is driving our improved performance and accelerating our momentum. We are reshaping our company and delivering consistent, record results for our owners through disciplined capital allocation to our higher-return investments in our core automotive business and in new technologies that are enabling us to lead the future of personal mobility. 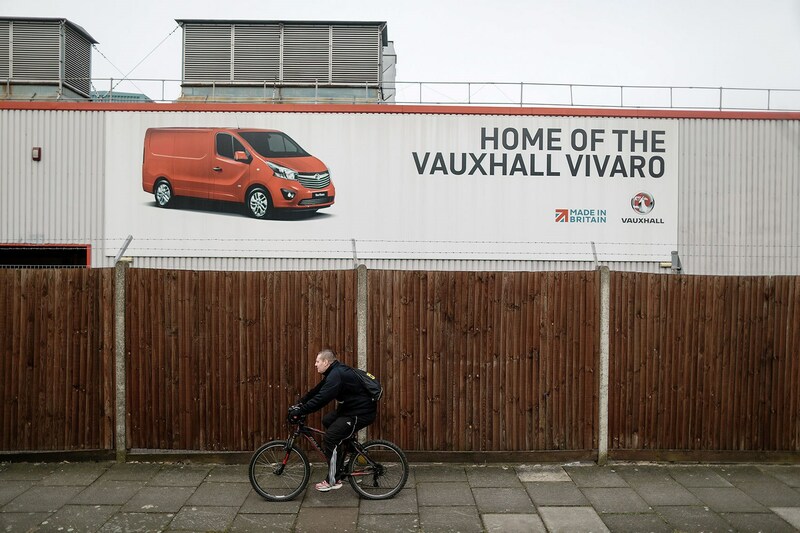 British prime minister Theresa May was due to meet Tavares in a bid to secure Vauxhall's manufacturing footprint in the UK in the wake of the takeover. Business minister Greg Clark met in February 2017 with his French counterpart, industry minister Christophe Sirugue, in 'constructive talks' to safeguard the 4500 staff GM Europe directly employs in the UK. 'There is some way to go in discussions between GM and PSA, but I was reassured by GM's intention, communicated to me, to build on the success of these operations rather than rationalise them,' Clark told BBC News. 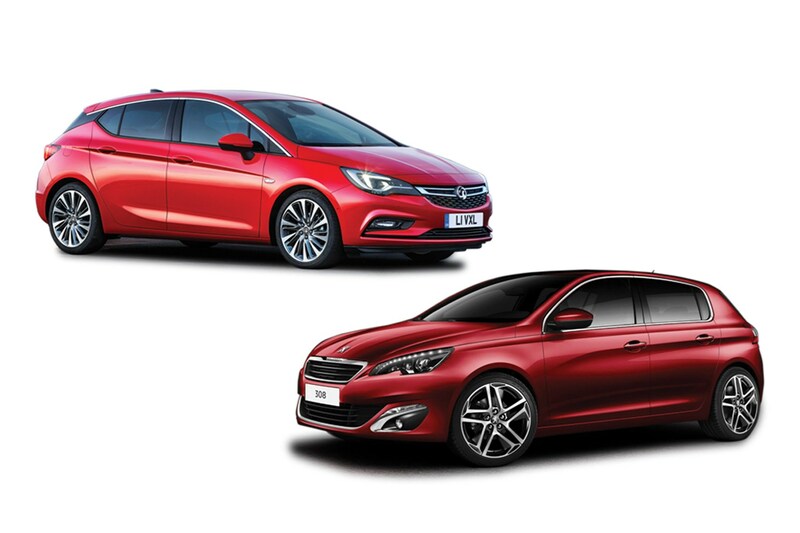 It was an unexpected bit of automotive matchmaking on Valentine’s Day 2017: General Motors (GM) confirmed it was in advanced discussions to sell the Opel and Vauxhall brands to Peugeot-Citroen’s PSA Group parent company. ‘Since 2012, General Motors and PSA Group have been implementing an alliance covering, to date, three projects in Europe and generating substantial synergies for the two groups. Within this framework, General Motors and PSA Group regularly examine additional expansion and cooperation possibilities, as well. PSA Group and General Motors confirm they are exploring numerous strategic initiatives aiming at improving profitability and operational efficiency, including a potential acquisition of Opel Vauxhall by PSA. What's in it for both parties? Should PSA take a majority stake in Opel and Vauxhall, together with other branches of GM’s European operations, it would become a manufacturer with a total share of some 16% of the European market. The VW Group, currently Europe’s largest automotive group, had a share of around 21% in 2016. Opel is currently a loss-making enterprise; GM's European operations, of which Opel/Vauxhall is an integral component, posted a loss of $287m in 2016, Automotive News Europe reports, down from a somewhat scarier $813m in 2015. GM has previously held a stake in PSA, which was sold in 2013. 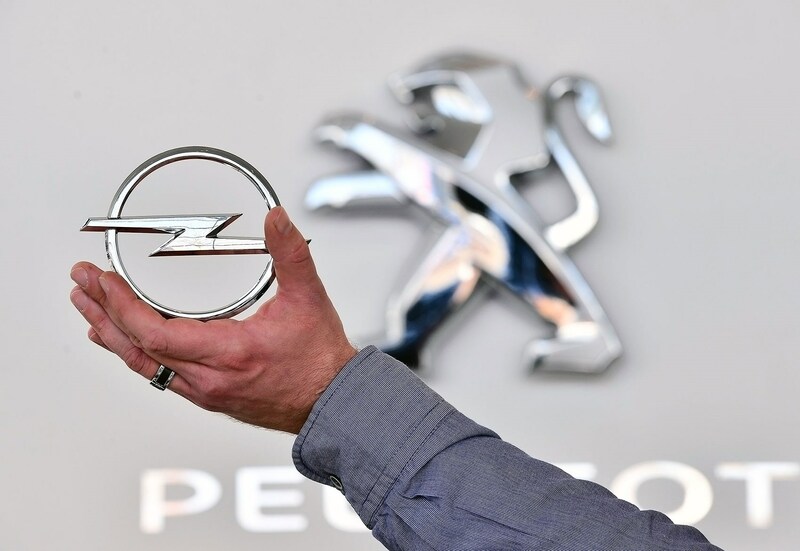 The French government took a 14% stake in PSA in 2014, and China's Dongfeng a further 14%, since when the previously financially troubled Peugeot-Citroen has returned to profit. General Motors and PSA have an existing platform-share collaboration for commercial vehicles and certain SUV/crossover passenger cars. The upcoming Opel/Vauxhall Grandland X is twinned with the Peugeot 3008, for example. GM has been in advanced stages of a sale of Opel once before, until an eleventh-hour board meeting called off a deal with Canadian automotive parts manufacturer Magna International in 2009. 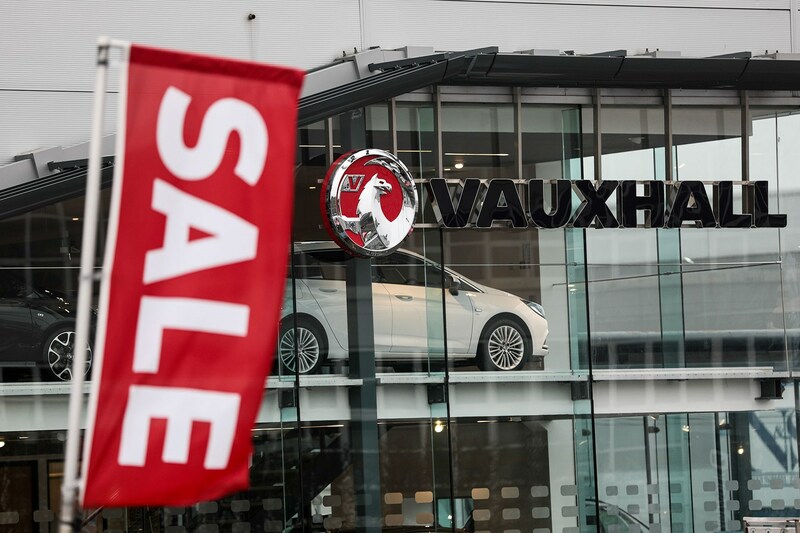 What's likely to happen to Vauxhall’s Ellesmere Port plant now that PSA is buying Opel? That’s not the case for GM, which manufactures the current-generation Astra at its Cheshire factory. Looming Brexit has thrown a massive spanner in the works of GM Europe’s turnaround plan, and it’s bound to have influenced the discussions with PSA. The Ellesmere Port problem will end up in Carlos Tavares’ in-tray, now that PSA is in the driving seat at Opel/Vauxhall.